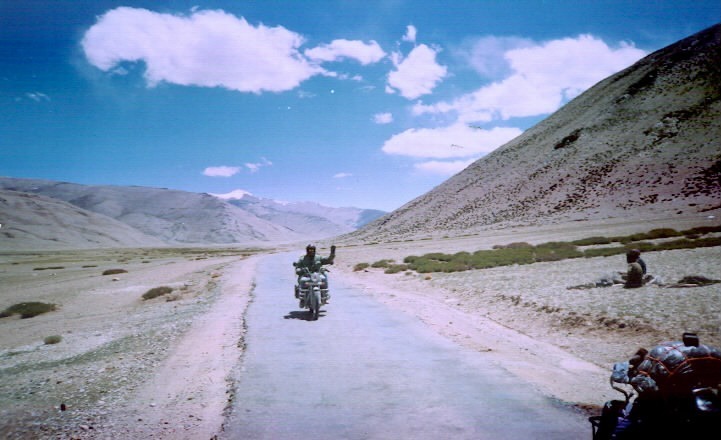 The best part of visiting Ladakh could well be the mesmerising, serene journey on road. Two roads connect Ladakh to the rest of the India. Of these, the Srinagar – Leh highway, or National Highway 1 ( Srinagar Leh route ), is easier to handle, and more convenient than the Manali – Leh highway. The terrain is not so challenging, the Srinagar – Leh route is also dotted with scenic, ethereal spectacles, that transport you to another world altogether. Coming More, keep visiting my site.